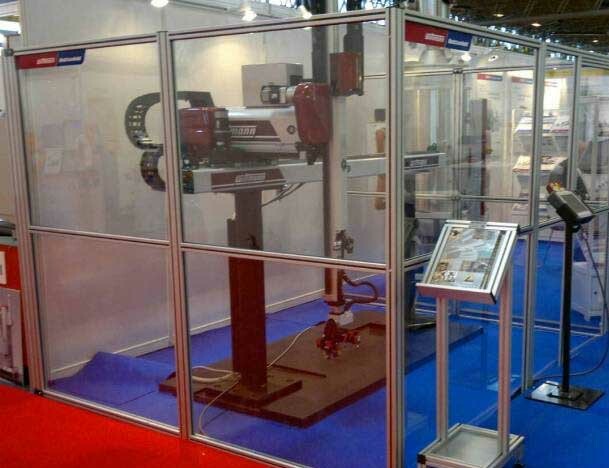 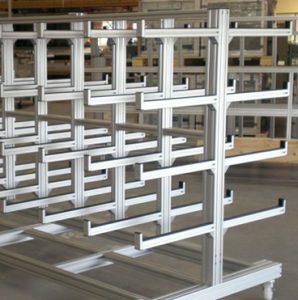 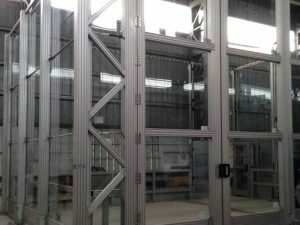 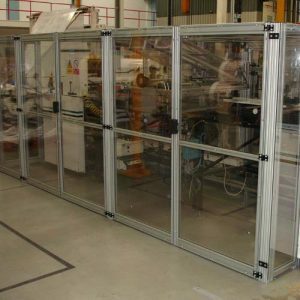 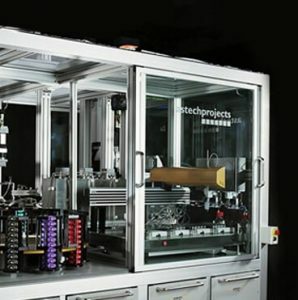 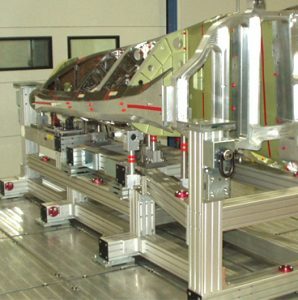 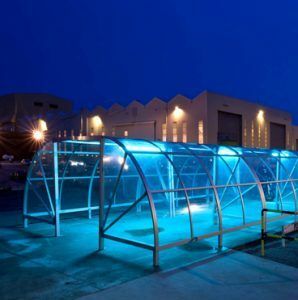 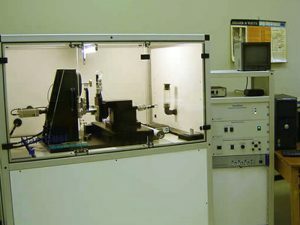 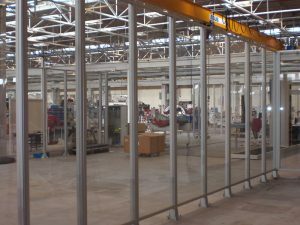 Our machine guards and machine frames are quick to install and integrate easily with other structures made from the aluminium profile system, such as robotic cells, conveyors, work cells and custom built machines. 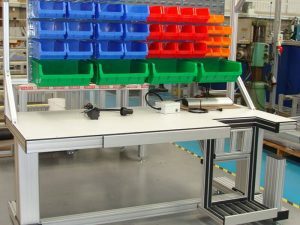 The Boldman safety zone guarding system gives you maximum flexibility and versatility for your money. 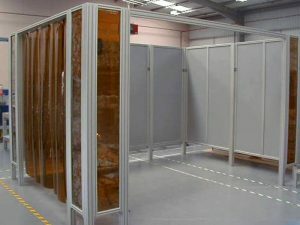 Our guarding system can be installed quickly with minimum fuss and integrates easily with other equipment. 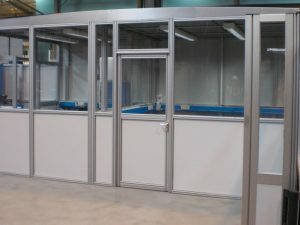 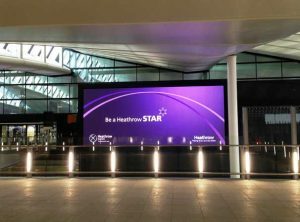 Primary applications can be manufactured to drawing or purpose built to suit specific installation requirements and to incorporate a variety of glazing, synthetic panels and woven mesh materials.